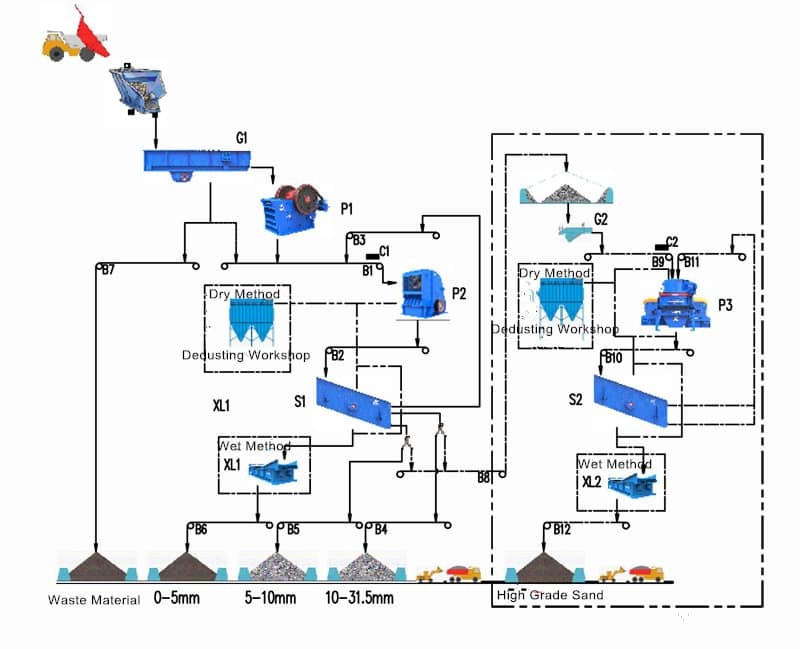 The limestone production line designed by Luoyang Dahua perfectly matches the machine character, fully shows its efficacy. This production line has the features of large production capacity, stable operation, uniform granularity, less dust, and the produced particles with good shape. The raw materials will be sent evenly through vibrating feeder from the bin to the jaw crusher for coarse crushing. 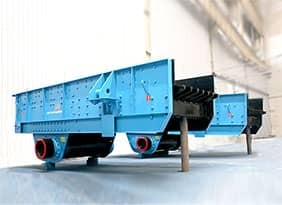 The crushed materials together with the fine particles that classified from vibrating feeder are transported to the impact crusher through belt conveyor. 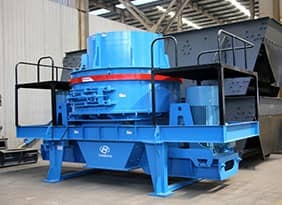 The coarse crushed materials that delivered to the impact crusher are broken, and then adopting circular vibrating screen to screen the materials. 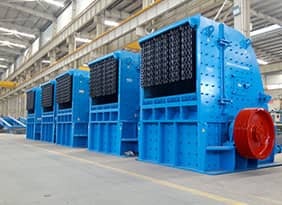 The large particles are return to the impact crusher for re-crushing; the qualified materials are classified according to the requirement and transported to the different storage pile or directly sent to working site by truck. The medium and fine crushed limestone are sent to the sand making machine for further crushing and shaping, and then send to the sand washer for cleaning. 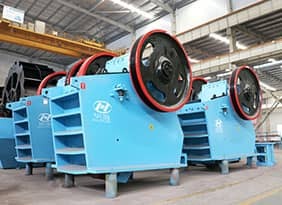 Sand washer (XL series sand washer) is applied for the washing, classifying and decontaminating in the fields of metallurgy, construction, and hydropower industry. The light-duty sand washer is suitable for the washing of fine particles, while the heavy-duty washer is suitable for the coarse particles.